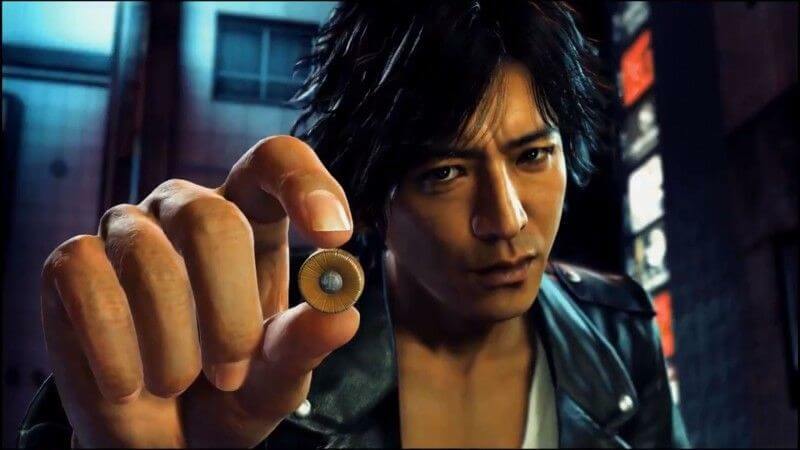 PlayStation’s upcoming exclusive, Judgment, finally gets a long-awaited western release date and it may be sooner than you expect. The game will release June 25th it will come out with some great for both physical, and digital releases. If you buy the physical game will a double-sided Japanese art cover and a sticker. The digital pre-orders should be live now and you will be allowed to play the game about 4 days earlier on June 21st. 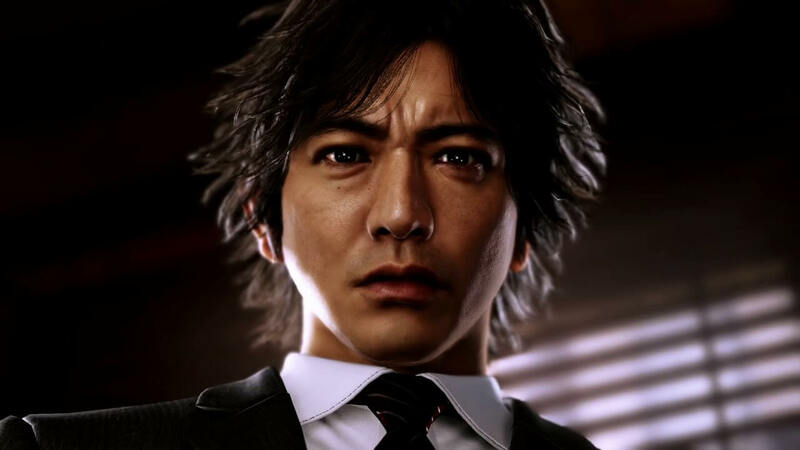 Played by one of Japan’s most prominent actors Takuya Kimura, playing Takayuki Yagami Judgment will follow his story as goes from career lawyer to a low-level private detective in Kamurocho which is a city that has played major parts in a lot of the Yakuza games. Raised on the streets after his father’s murder he was taken in by a yakuza patriarch who helps him follow in his father’s footsteps as a lawyer. 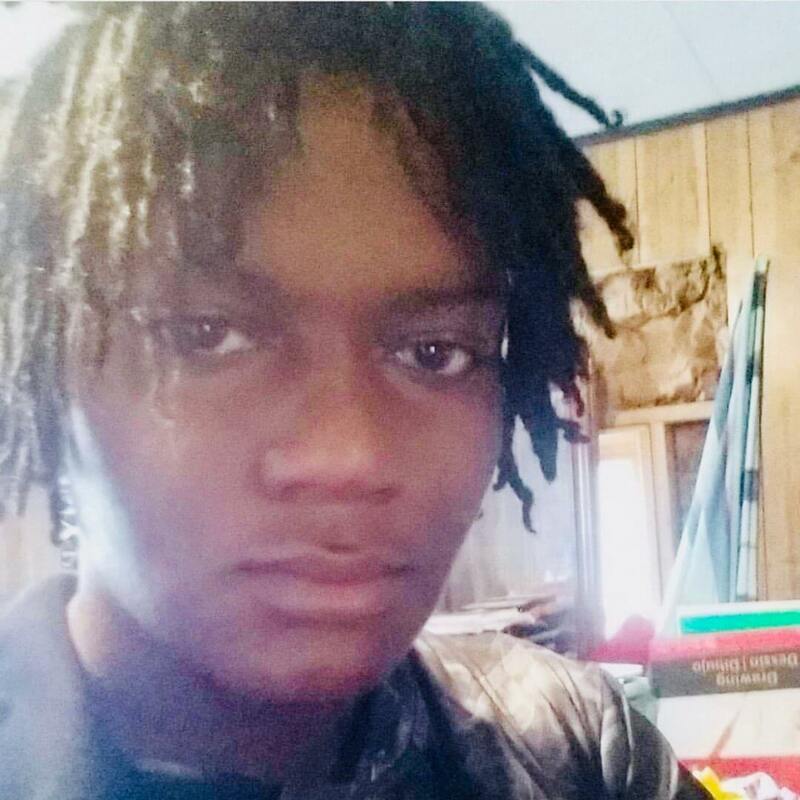 Yagami takes a job at The Grenada Law Office where is one day brought a high profile case, the client’s name is Shinpei Okubo he is being tried for murder and Yagami needs to prove his innocence does but months later Okubo kills his girlfriend which brings Takayuki Yagami career to an end. With him now disgraced three years pass and now he is running a small detective agency where he makes his money doing odd jobs, and evidence collections. With a string of serial murders occurring Yagami is called on the case and to solve the case he must drudge up the past and follow the case that caused his downfall three years prior. As a detective, you will need to interrogate, dissolve, and present evidence, tail, chase subjects, wear disguises, take pictures, and of course, smash heads when it comes to the low lives of the city. Created by Ryu Ga Gotoku Studio in there famous Dragon Engine it will add more detail to Kamurocho than ever before when Judgment releases for Ps4 on June 25th.